Captivating from the first frame. Moncler’s fourth instalment of its Genius Project highlights the arresting beauty of Simone Rocha’s designs. I am woman. Erth Jewelry celebrates the divine feminine with its #12Women portrait series, starring Jessica Alba, Ashley Hart and Outdoor Voices’ Taylor Haney. Nagnata celebrates its collaboration with the Woolmark Company through short film. Press play. Jil Sander’s Spring Summer 19 campaign film transports us to another place, where the foreign and the familiar collide. 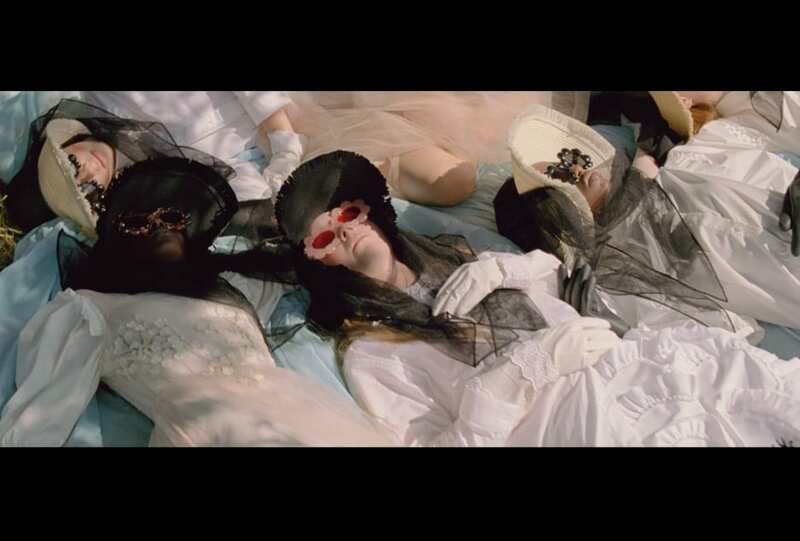 Steven Meisel transports us to another era (or three) in his new film campaign for Marc Jacobs. 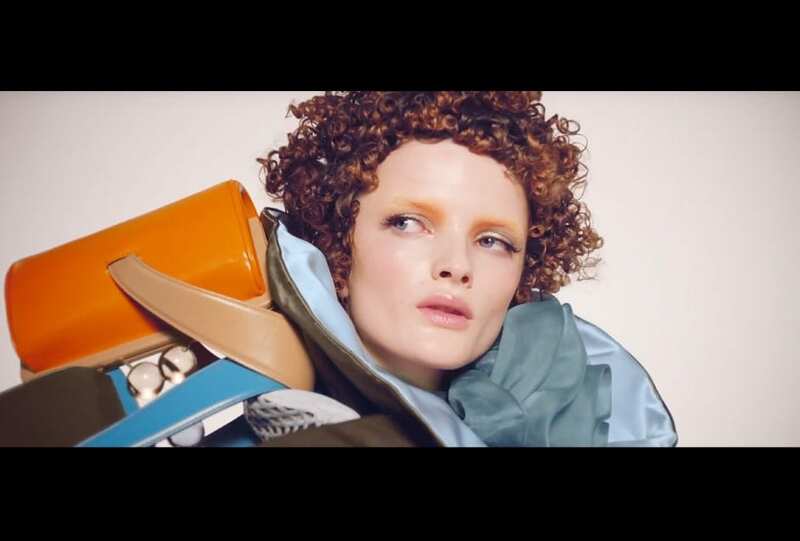 Prada’s SS 19 film campaign is a masterclass in cinema. Calvin Klein’s Our Now film campaign, starring A$AP Rocky and Anna Ewers, is the coming of age story you wish was your own. Escape to the 90s. Balenciaga brings back the tiny sunglasses and shoulder pads for artist and filmmaker Jon Rafman’s homage to the ’99 classic, The Matrix. Revel in the freedom of Bally’s Spring Summer 19 film campaign.